IEDC Summit is an annual summit for aspiring student entrepreneurs where more than 2500 students participate for the same. 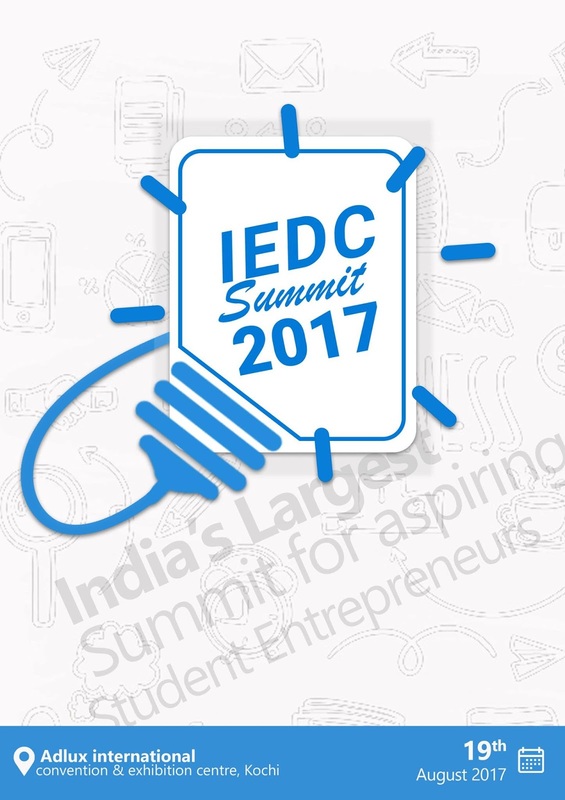 It provides an excellent platform for the students, nodal officers to learn share and network from eminent personalities. To create a momentum we have planned four PRE-CURSOR event on 5th August 2017 at Amal Jyothi College, Kanjirappally. Interested students may contact Jince Michael of MCA or SudheeshKumar of BBA.